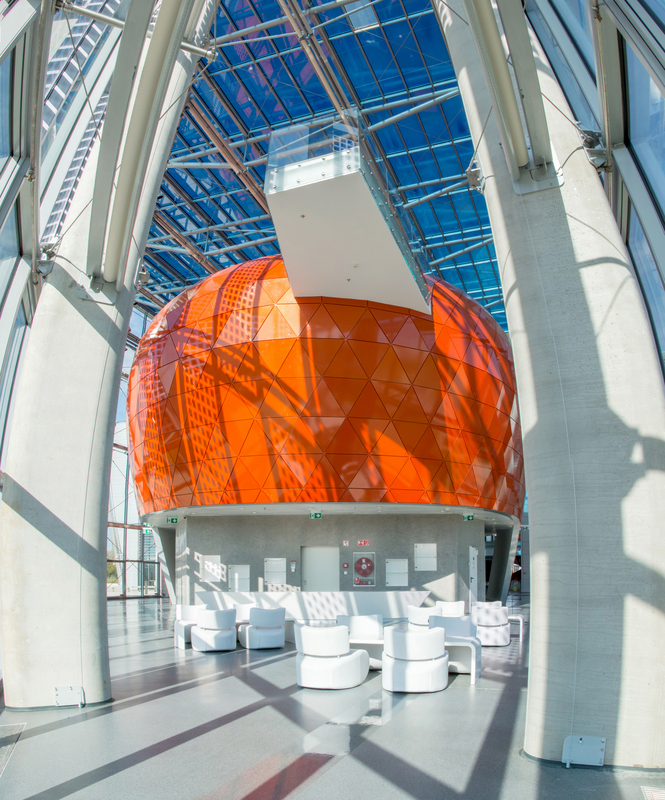 ELI-ALPS, the Hungarian pillar of the Extreme Light Infrastructure, is dedicated to support fundamental and applied researches in physical, biological, chemical, medical and materials sciences at extreme short time scales. 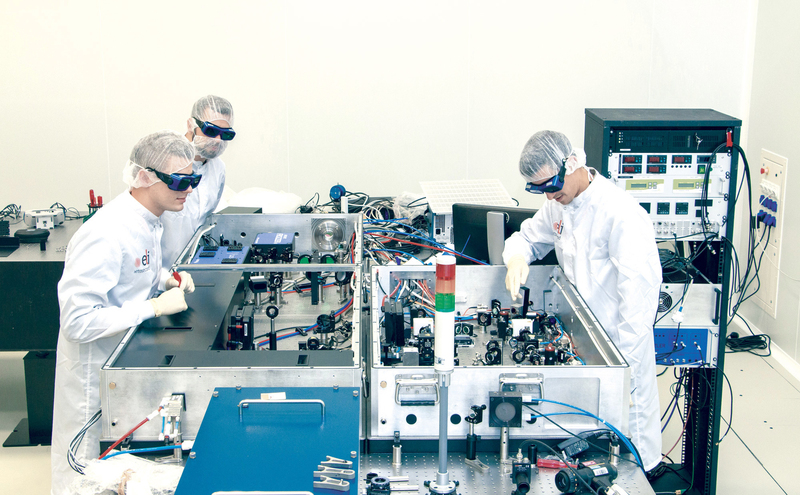 The ground-breaking laser systems together with the subsequent outstanding secondary sources generate the highest possible peak power at the highest possible repetition rate in a spectral range from the E-UV through visible and near infrared to THz. The facility – besides the regular scientific staff - will provide accessible research infrastructure for the international scientific community user groups from all around the world. The first laser systems was installed in Fall 2017, the beamlines are gradually becoming available by 2020. The ELI-ALPS complex has been designed to meet the highest demands of experimental scientific research whilst minimising the impact on the local environment. 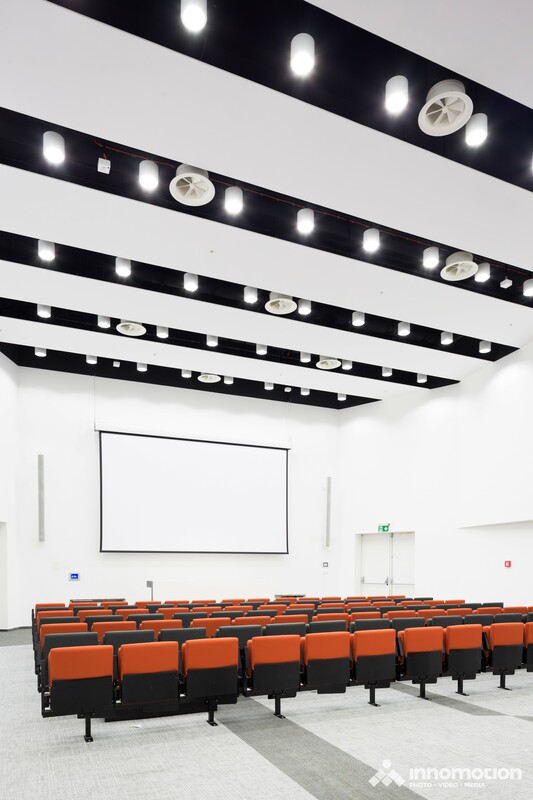 The new building supersedes current building and safety regulations whilst incorporating numerous cutting-edge architectural and building development solutions to ensure that the best framework exists to facilitate scientific research. Please bring your identity card/passport to the conference venue in order to be able to identify yourself. Please note that according to our safety regulations you will only be able to enter the facility after filling the registration form with valid and correct data.